It’s fitting that our inaugural vintage of Wild Mountainside Viognier (formerly “Lia”) is the finest example of this variety we’ve bottled in the 15 years we’ve been growing this intriguing grape. I love everything about this vintage, from its crystalline, shimmering aromatics through its deep, viscous palate to its vibrant, echoing acidity. The wine makes a great partner to its Wild Mountainside Syrah stablemate, just as these two varieties are co-planted in their northern Rhone Valley place of origin, a bit south of Lyon. 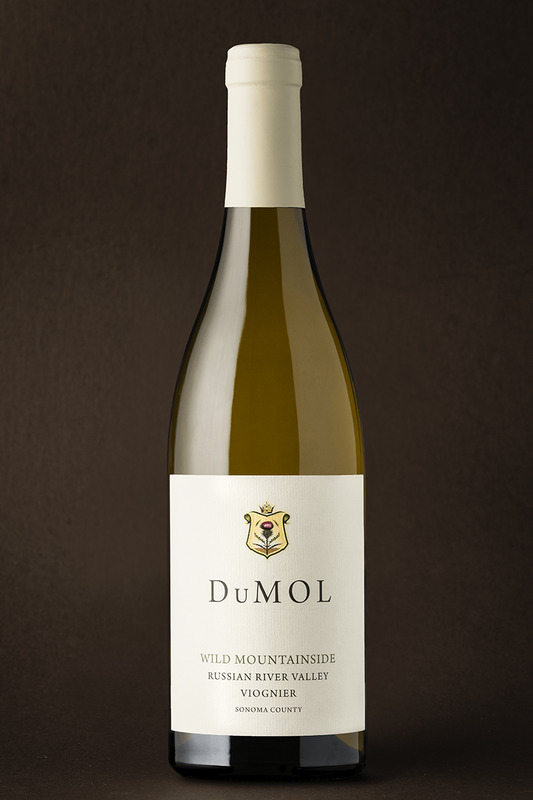 Each of the high elevation, steeply sloping vineyards brings something unique to the blend. Hoppe-Kelly is the heart of the wine — depth, richness and body. Timbervine layers in minerals, savory tones and focused acidity. Our own GVR Estate parcel offers up floral aromatics, texture and softness. The vineyards combine brilliantly to showcase the wide spectrum of aromas, flavors and textures that Viognier can offer when grown in the right place, farmed to low yields, and treated delicately in the winery. Explosive aromatics grab your attention and immediately draw you in: white flowers, honeysuckle, peach, and tangerine. There’s lemon curd, crisp apple and juicy nectarine. The wine’s deep concentration and natural viscosity is buffered by tangy acidity that echoes on and on. Floral aromas continue to fill the senses way beyond the final sip. Like our Chardonnays, don’t serve this too cold —approximately 55°F is perfect — and drink in the first three years after release.